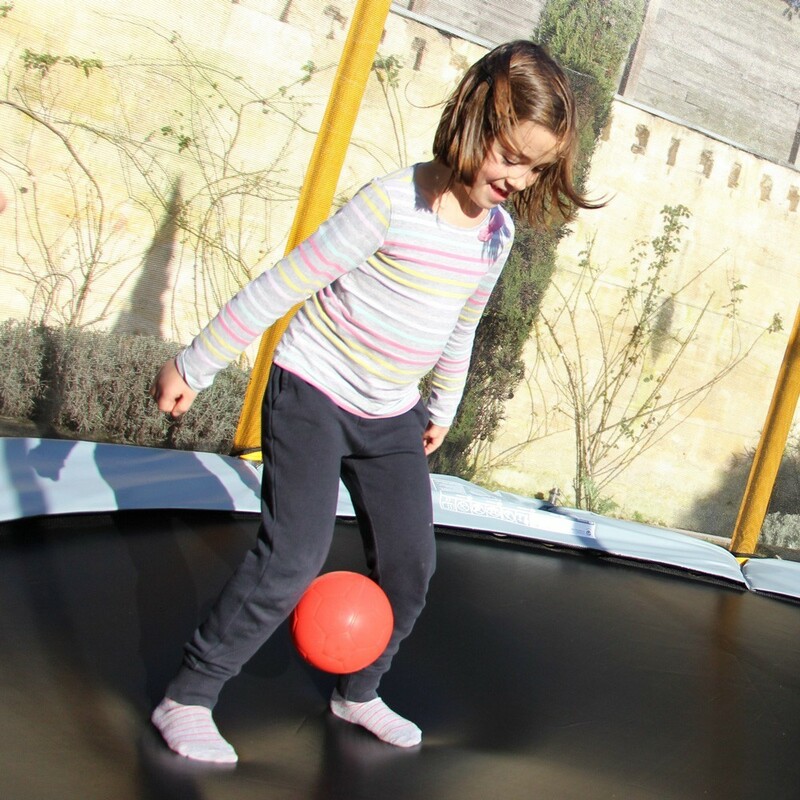 This foam handball will allow you to safely play on the trampoline! 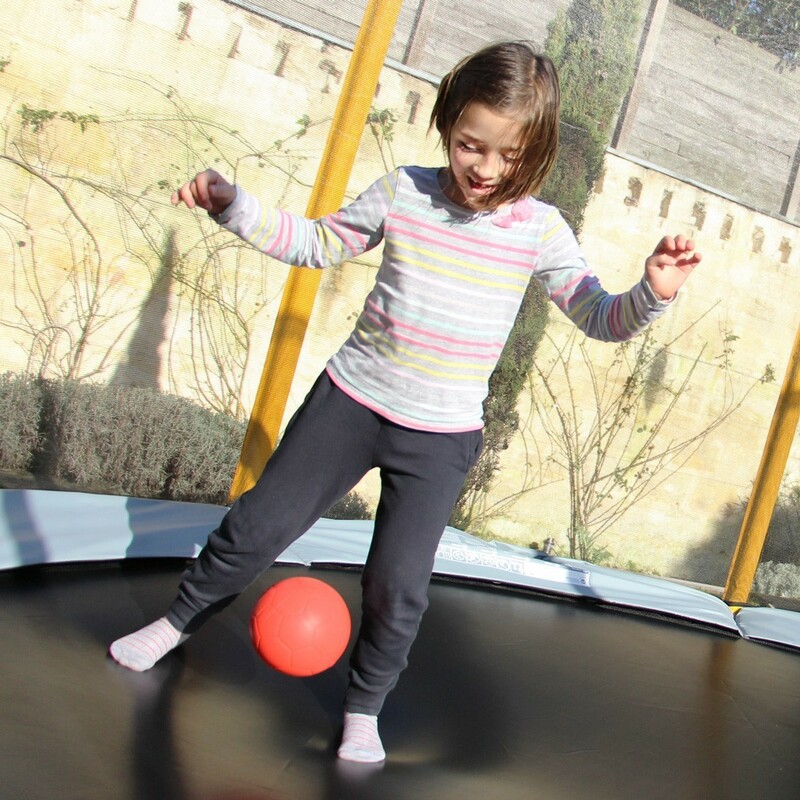 Its flexibility and rebounds are perfect for handball practice or other sports, indoors or outdoors. 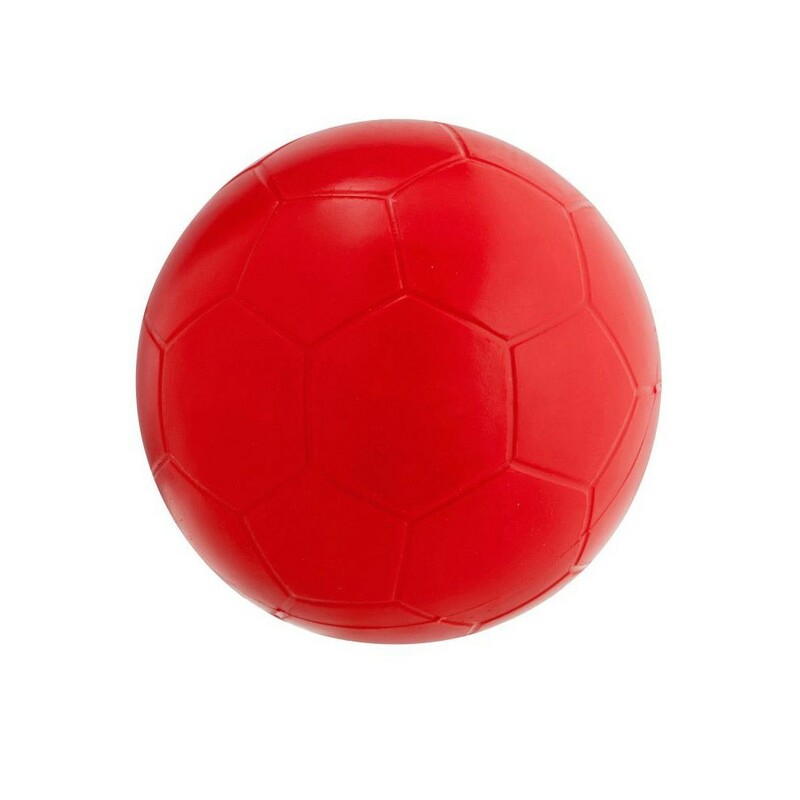 - PU high-density foam ball, comes in red, this material is known for its robustness and its longevity. - a 15 cm diameter with a featherlight weight of 190g, you can expect flexibility and elasticity. Soft to touch. 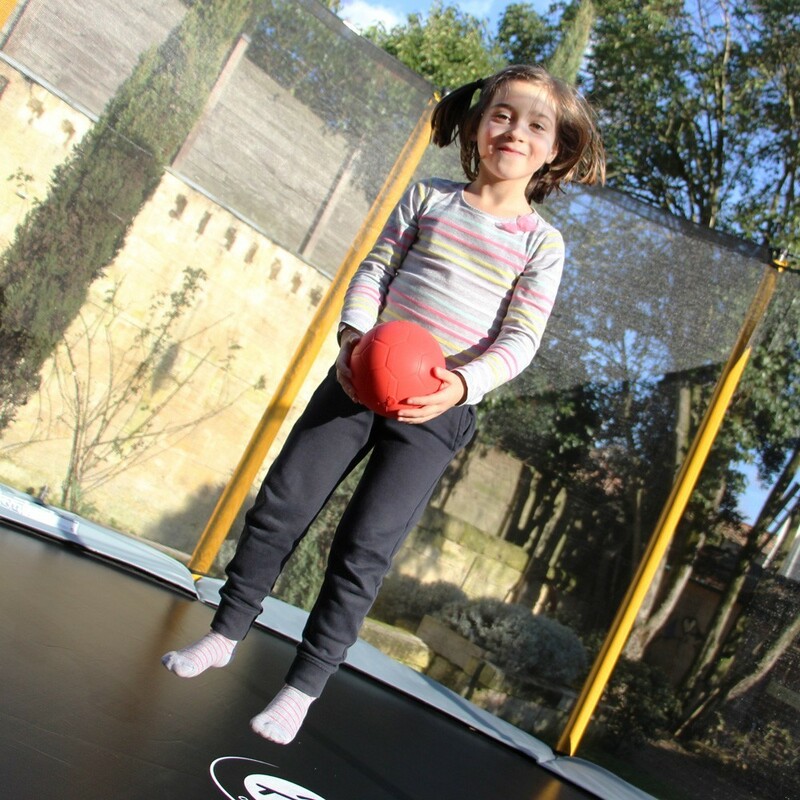 - You can use it on the trampoline with the trampofoot for example or outside on all field-types with on of our tchoukballs or our practice/sport targets.